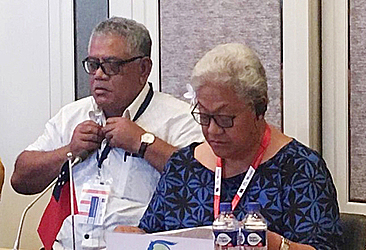 Deputy Prime Minister, Fiame Naomi Mata’afa, raised the issue of climate change and its impact on the Pacific communities during a global meeting in Ulaanbaatar, Mongolia. 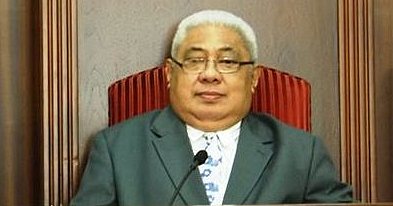 Fiame, who is also the Minister of Natural Resources and Environment (M.N.R.E. ), led Samoa’s delegation to the Asia-Pacific Ministerial Conference on Disaster Risk Reduction. She was accompanied by Chief Executive Officer of M.N.R.E., Ulu Bismarck Crawley. 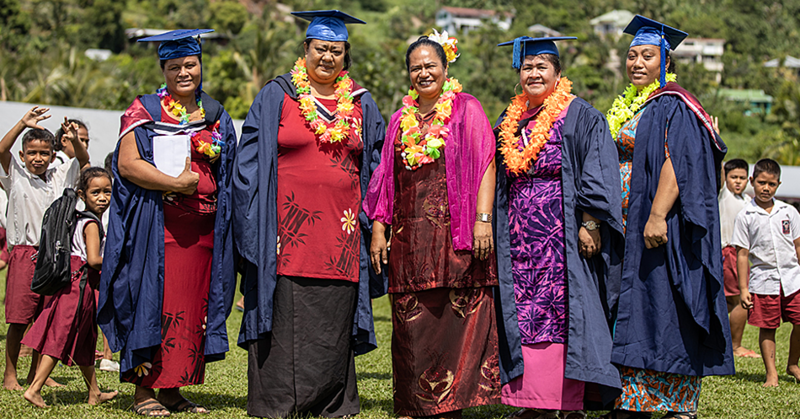 When she addressed the conference, Fiame spoke about the Framework for Resilient Development in the Pacific which recognizes the integration of Climate Change and Disaster Risk Reduction to enhance resilience. She also spoke about the S.A.M.O.A. Pathway, referring to it as the overarching S.I.D.S. framework to guide global, regional and national development efforts for sustainable management. “Referring to the review of the S.A.M.O.A. 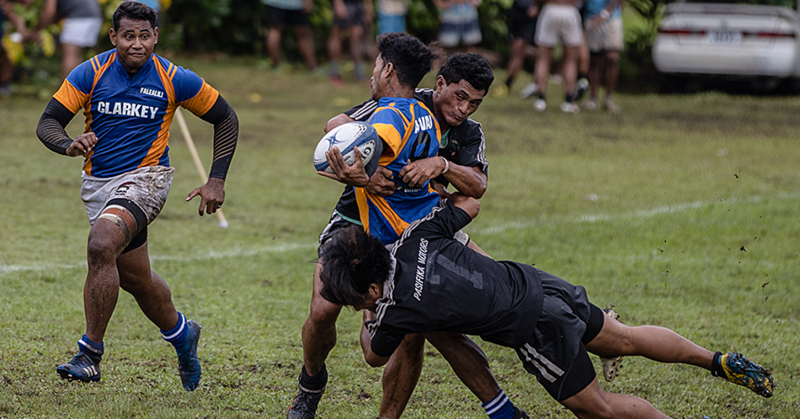 Pathway that Samoa will host at the end of October 2018, she reminded the conference of the opportunity to integrate the Sendai Framework 2015-2030 as the successor of the Hyogo Framework, in particular the progress to date and lessons learnt,” a statement says. The Asia-Pacific Ministerial Conference on Disaster Risk Reduction is a biennial event intended for countries to report on their progress in the implementation of the Sendai Framework for Disaster Risk Reduction 2015 – 2030 as well as share best practices and experience. It also provided the opportunity to look at challenges and emerging issues to inform the way forward. The next conference will be held in 2020 and Australia will be hosting it in Brisbane.